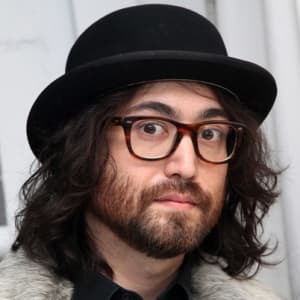 Sean Lennon was born on October 9, 1975, in New York City, to Yoko Ono and ex-Beatle John Lennon. After his father was killed, Lennon led a relatively private life, deciding later to pursue music and activism. He released his solo debut album, Into the Sun, in 1998, followed eight years later by Friendly Fire. 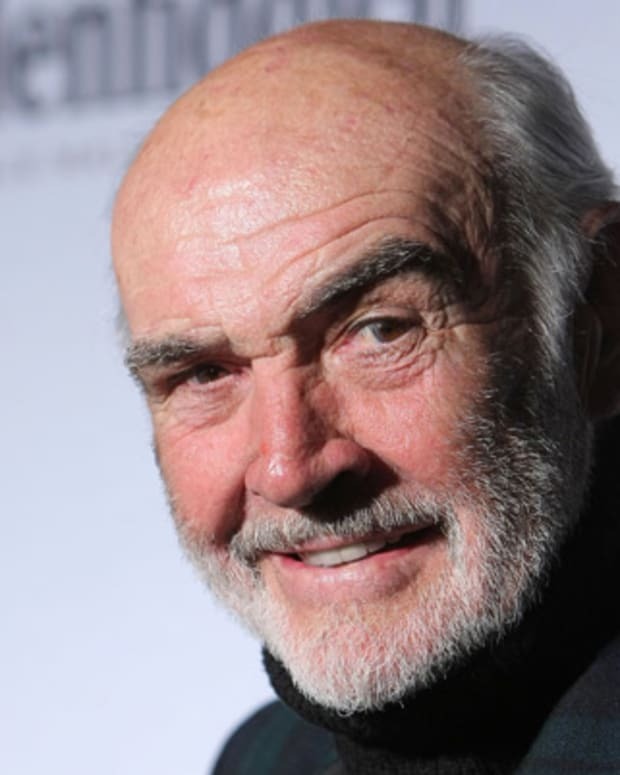 Lennon has since scored such films as Rosencrantz and Guildenstern Are Undead and released new music with the group The Ghost of the Saber Tooth Tiger. Singer, songwriter, musician and actor. Sean Taro Ono Lennon was born in New York, New York, on October 9, 1975. He is the only child of the founding member of the English rock band the Beatles, John Lennon, and his avant-garde artist wife, Yoko Ono. Lennon was born on his father&apos;s 35th birthday. After Sean&apos;s birth, John quit the music business and became a house husband, doting on his young son until his murder in 1980. John was shot by a deranged fan outside the Dakota, an apartment building in Manhattan where the Lennons lived. 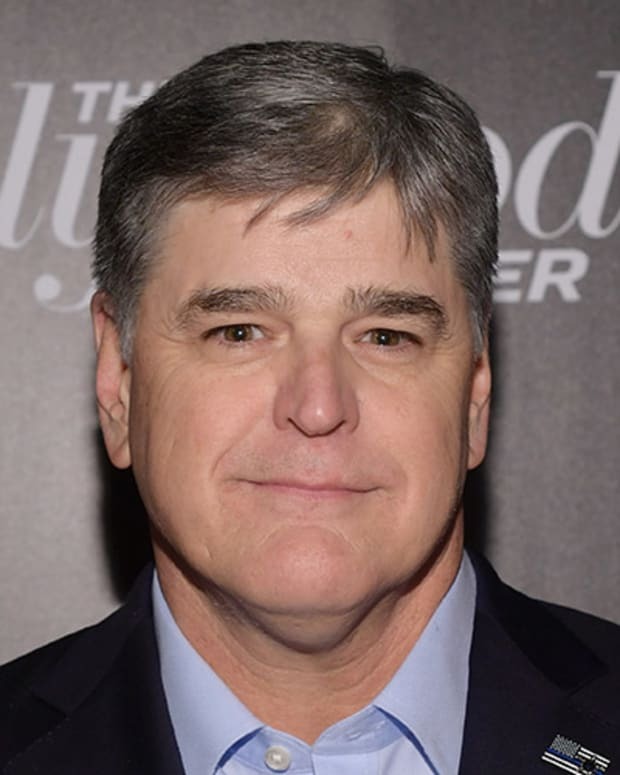 "I remember when my dad died," Sean told New York Magazine in 1998. "You don&apos;t really miss anything specific. You just miss them breathing, just being there. I miss the way his skin felt, the sound of his voice. Him tucking me in at night." 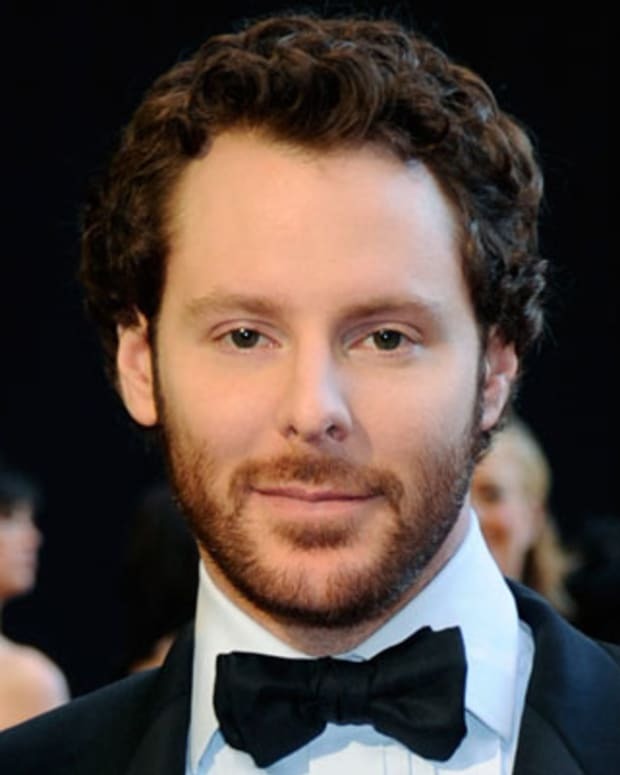 At age 11, Sean was sent off to Institut Le Rosey, a private Swiss boarding school. When he returned to the Dakota four years later, he attended Ethical Culture Fieldston School and Dalton School in Manhattan. Lennon&apos;s first appearance on record was on his mother&apos;s Season of Glass (1981), reciting a story that his father used to tell him. He later performed It&apos;s Alright on the Ono tribute album, Every Man Has a Woman (1984). Four years later, he was featured in Michael Jackson&apos;s Moonwalker video. 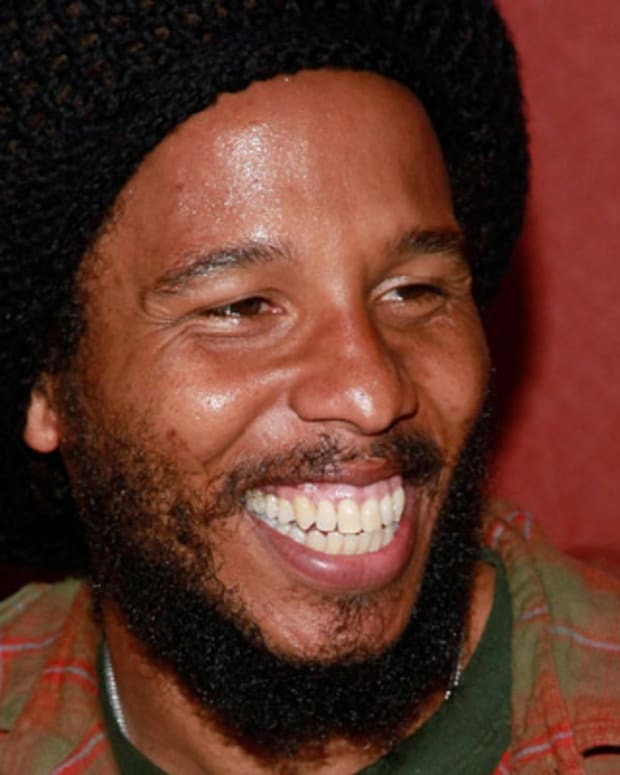 The teenager continued to ease into the music industry through various collaborations, notably contributing lyrics to Lenny Kravitz&apos;s 1991 album, Mama Said, and as part of the backing band for his mother&apos;s 1996 release, Rising. In 1997, Lennon joined the New York-based Japanese duo Cibo Matto, which included his live-in girlfriend, Yuka Honda, for their EP Super Relax. Honda produced Lennon&apos;s debut solo album, Into the Sun, in 1998. A music video for the track "Home" enjoyed extended airplay on MTV. Lennon followed in 1999 with the EP Half Horse, Half Musician, featuring two new tracks and remixes of songs from Into the Sun. He also experimented in the worlds of hip-hop and metal, collaborating with various performers either as a session musician or as a producer. 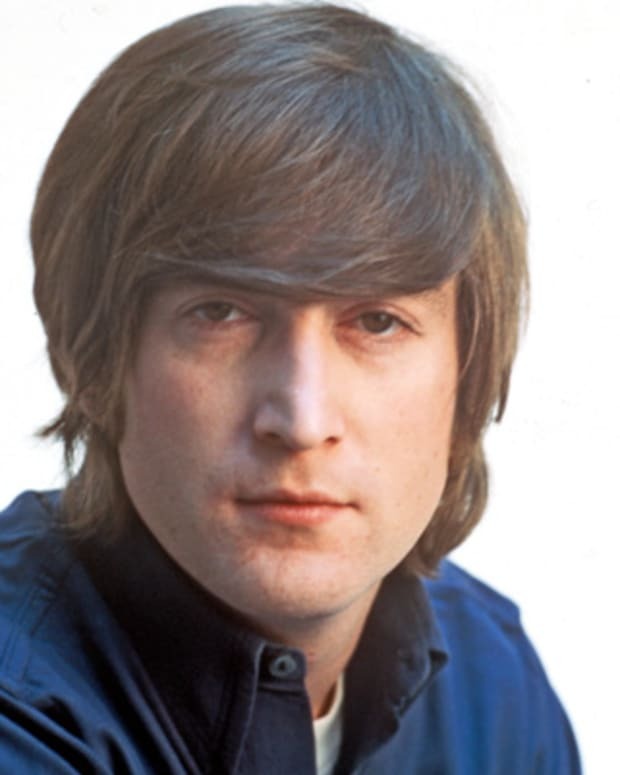 Lennon performed the Beatles&apos; "This Boy" and "Across The Universe" for a 2001 tribute concert to his father, Come Together: A Night for John Lennon&apos;s Words and Music. In the following years, he stayed out of the spotlight, gaining only minor attention when he dated Mick Jagger&apos;s daughter, Elizabeth. 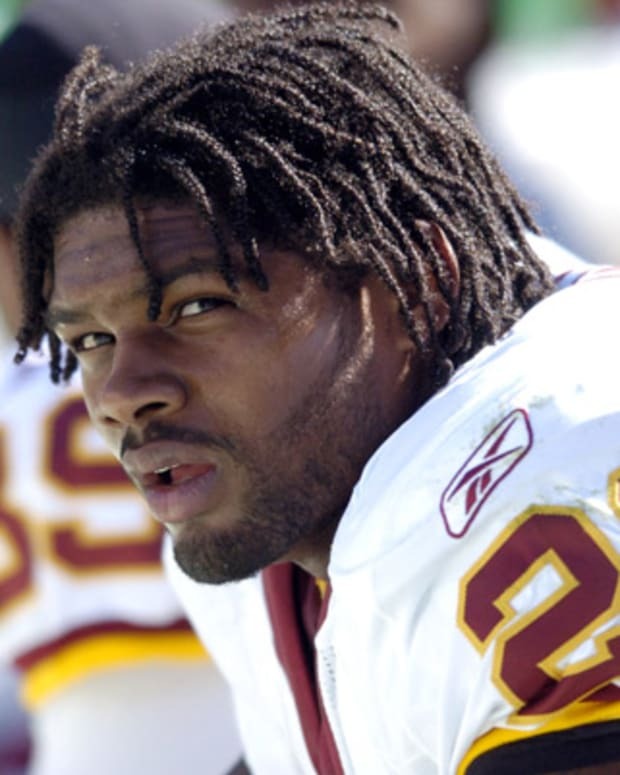 After the demise of his first record label, Grand Royal Records, Sean signed with Capitol Records in 2001. 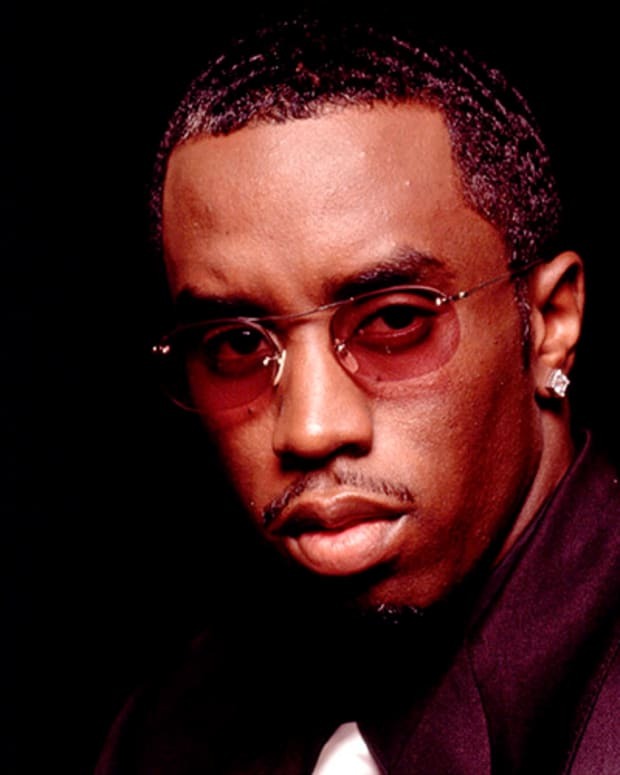 Capitol&apos;s parent company, EMI, has released his father&apos;s entire musical output, group and solo. However, it was another five years before Lennon released his second solo album, Friendly Fire, featuring the single "Dead Meat." Accompanying the new album was a DVD that tied together videos for each song on the album. Beginning in October 2006, Lennon went on an extensive tour to promote the album. His half-brother, musician Julian Lennon, the only child of John and his first wife, Cynthia, accompanied him for parts of the tour. In 2008, Lennon and girlfriend Charlotte Kemp Muhl formed a group called The Ghost of a Saber Tooth Tiger. After founding a record label the following year called Chimera Music, they released the group&apos;s debut album, Acoustic Sessions, in 2010. The Ghost of a Saber Tooth Tiger followed with La Carotte Bleue in 2011, and Midnight Sun in 2014. In addition to recording material for both his group and an upcoming solo album, Lennon remains busy by contributing to other projects. He composed the scores for Rosencrantz and Guildenstern Are Undead (2009) and Alter Egos (2012), also starring in the latter film. In 2015, he teamed up with members of the punk group Fat White Family to form the Moonlandingz, which released an EP through Chimera Music. 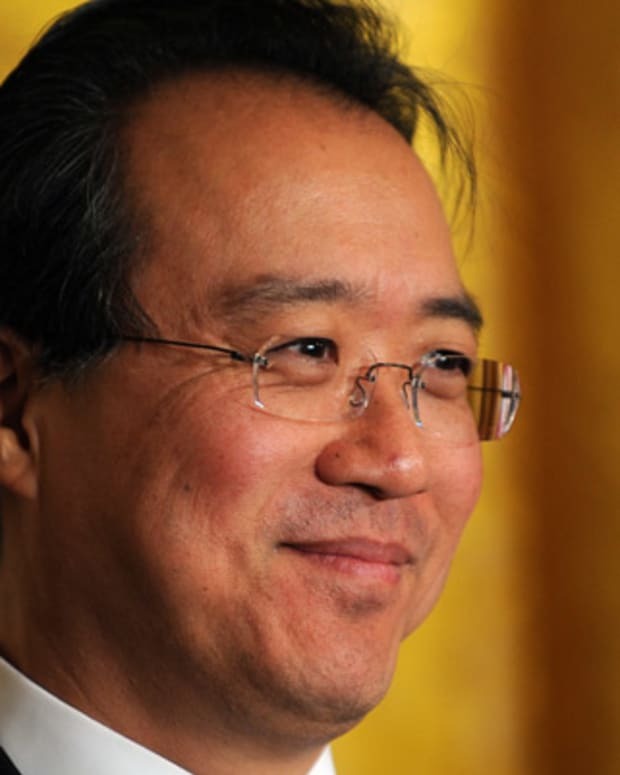 Yo-Yo Ma is an acclaimed cellist and songwriter who has produced dozens of albums and won more than 15 Grammy Awards.